Our goal with our online music store is to only include a variety of high quality instruments, rather than include typically low-quality, "beginner" instruments. We hope you will find your perfect instrument here. At A&A Music in Ashburn and Brambleton, we provide a large variety of musical instruments for sale, musical services, and music lessons. For details about our music lesson contracts and teacher availability, please contact the store most convenient to you. For information about our products, browse our online store or stop by an A&A Music near you to check out our in-store selection. If your child is involved with band or orchestra and needs sheet music, an instrument for rent or purchase, or any cleaning tools or accessories, let us be your one-stop-shop for all of your band and orchestra needs! Don't forget, if something should happen to your instrument, we also repair instruments with speed and affordability. We offer private and group lessons. The A & A School of Music's staff of professional musicians offers lessons for most instruments from beginner and intermediate to advanced students. We offer pianos, digital pianos and keyboards; band and orchestra instruments; guitars, amplifiers and percussion; accessories; sheet music and books; and other accessories. 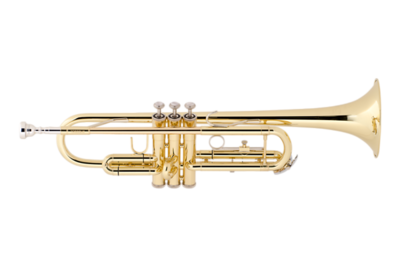 Our large selection of new Band and Orchestra Instruments. We sell the finest and best quality instruments. Our professional technicians repair and service virtually any instrument. We offer repairs for most instruments at both A&A Music locations.